Sites and Apps Reading Teachers Love: Audio Books | I Teach. What's Your Superpower? Hey hey! If you’ve been here a few times you know I love technology. Audio books are hugely important but also represent a black hole in many classrooms. Let’s be honest, audio books are a pain. I'm going to age myself as a teacher. I cannot tell you the number of times in my years as a teacher that I looked over and saw tape SPEWING out of a cassette player attended by children with looks of total shock and fear in their eyes. We have CDs and iTunes now, but still. They’re expensive to acquire and a pain to make available and organize. 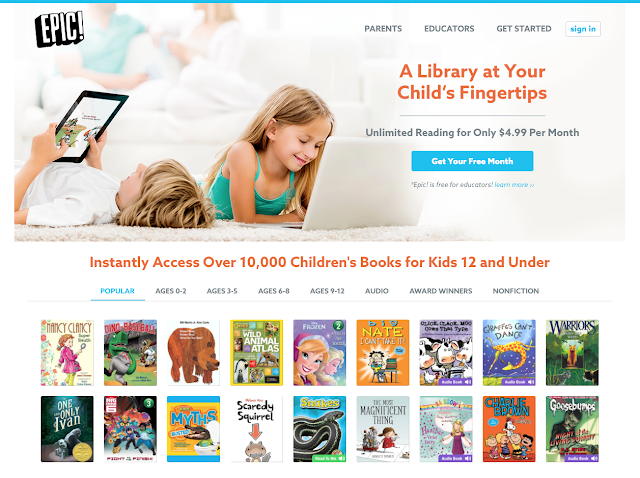 Online books give us the opportunity to offer children hundreds of books with little or no effort on our part. That’s a win. Why audio books? Kids need to hear books. And more books. And then some more. 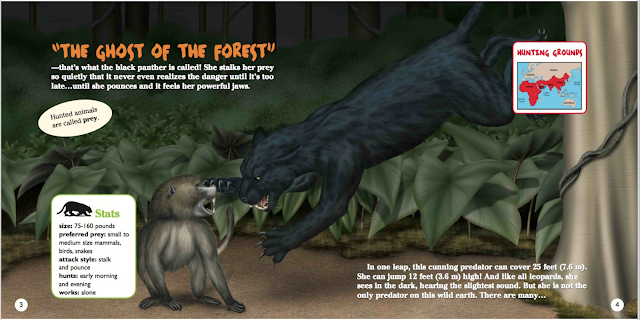 This is how they develop the concept of story, fluency, and develop vocabulary. Auditory books are even more important for your struggling readers. It gives them the opportunity to independently access books that are on their interest level even if they are not their reading level. Struggling to read should not exclude a child from loving books. I’ll get off my soapbox now and start sharing the resources. First up, an oldie but goodie: Tumblebooks. I LOVE that the text is highlighted while it’s read aloud. There are a lot of books on the site. A lot. Hundreds. There are also games, some chapter books, puzzles, etc., but the strength of this site is the large number of quality children’s literature. 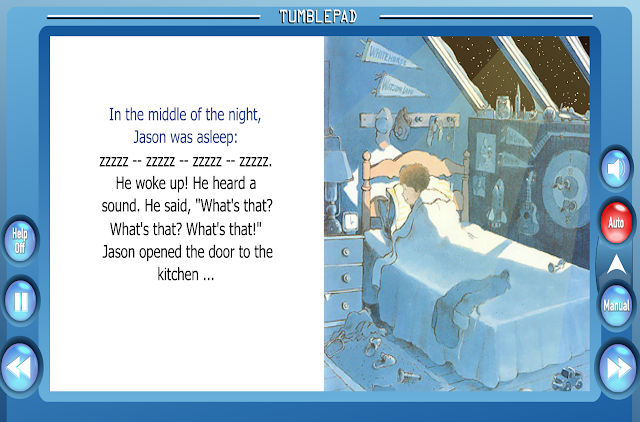 If you’re looking for a solution for a Listen to Reading station, Tumblebooks is it. It’s expensive. Like, really, really expensive. $600-800 dollars a year for a school subscription. 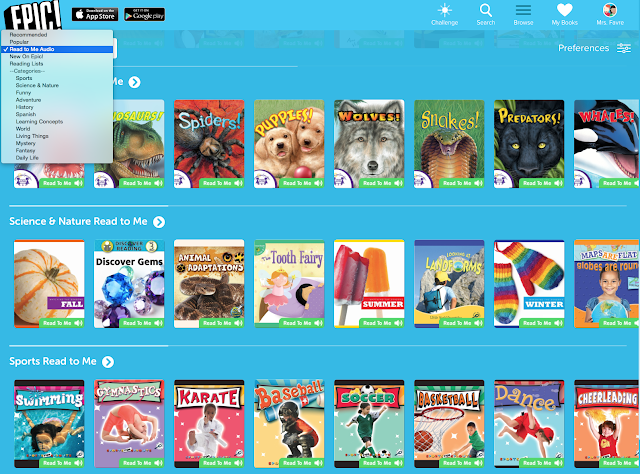 We are very lucky that our local library subscribes to TumbleBooks, so we are able to access it through their website for free. It’s definitely worth checking with your local library to see if they have a subscription. Can you see the super tiny and super important text that says Epic! is free for educators. Can we just stop and take a moment to say thank you to the guys and gals over at Epic? Epic is set up a little differently than Tumblebooks. It’s still full of books, but not all of them are read aloud. There are a number of high quality text on there for kids to just read. When you narrow your selection down to Read Alouds, this is where Epic! 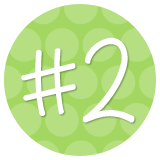 becomes an extremely valuable resource for your classroom. Look at all that nonfiction. Nonfiction for days. It goes on and on and on. If you limit kids' access to just fiction, you are losing a chunk of your population. Think of all the reluctant readers that would just eat up these nonfiction audio books. Here’s a peek inside of an Epic! nonfiction book. You can do all sorts of other things like make profiles and bookshelves, track who’s reading what, how long they’re reading, but to be honest, I’m not really worried about those features. What makes Epic! 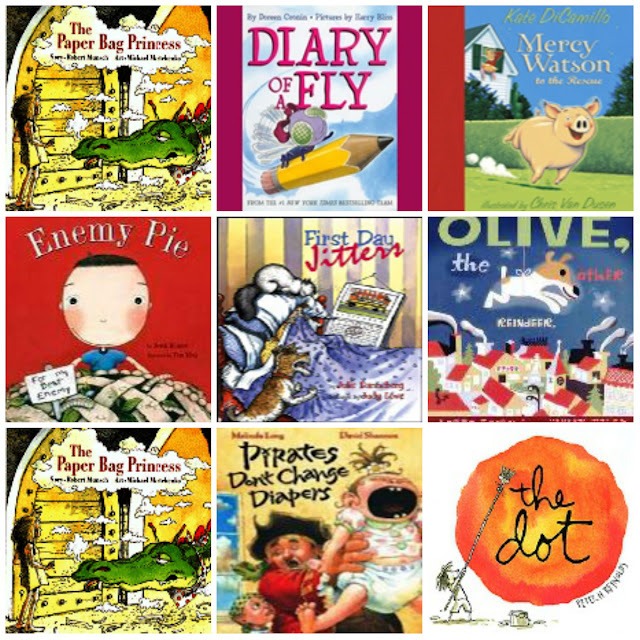 such a fantastic resource is the large number of nonfiction texts available to readers. 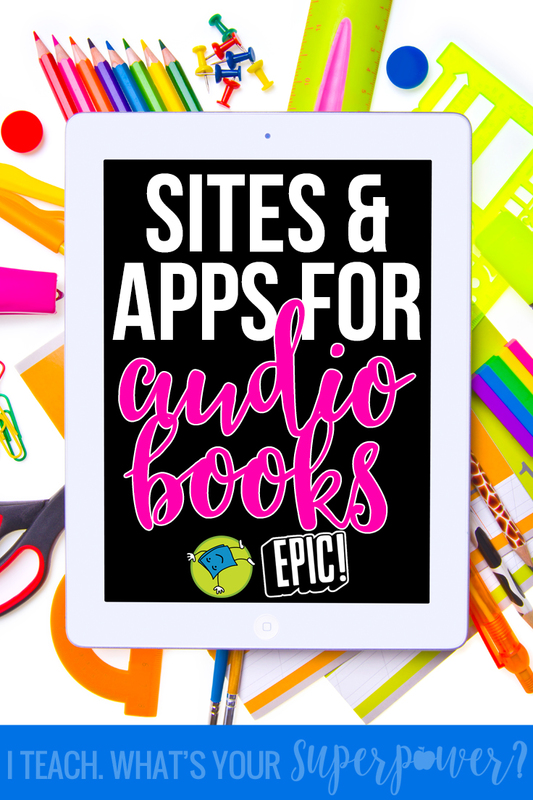 What are your favorite audio book resources for teachers? I’m always looking for more! 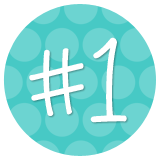 Thank you for sharing these sites! Our school has purchased a subscription to Tumblebooks for several years and it is always one that teachers ask (beg) to have renewed. I'm going to check out Epic! today. Thanks again! I really like EPIC and Tumblebooks for stations. I'm so relieved my district just paid for RAZ Kids so I could have a leveled option as well!